Dr. Jason Westrich's first paper from his dissertation appeared in the PNAS early edition on May 9, 2016. The paper reports on the potential role of Saharan dust events on Vibrio blooms in the Caribbean and Florida Keys. 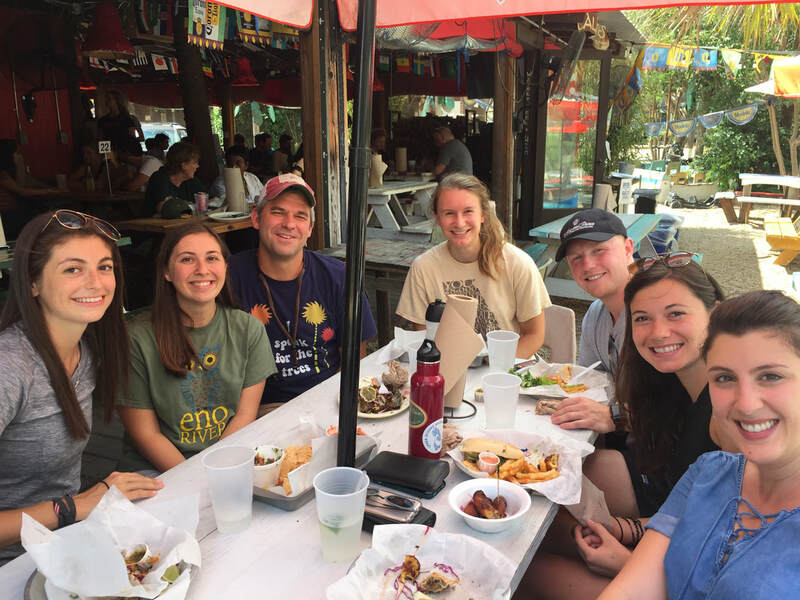 This has been a great collaboration with Bill Landing and Alina Ebling at FSU, Dale Griffin at USGS, and former and current Lipp lab students, Jessica Joyner and Keri Kemp. Looking forward to more work with this group, along with Neil Wyatt (FSU), Mike Wetz (TAMU-CC), and Liz Ottesen and Trace Borchardt (UGA). It's been a busy academic year in the lab! 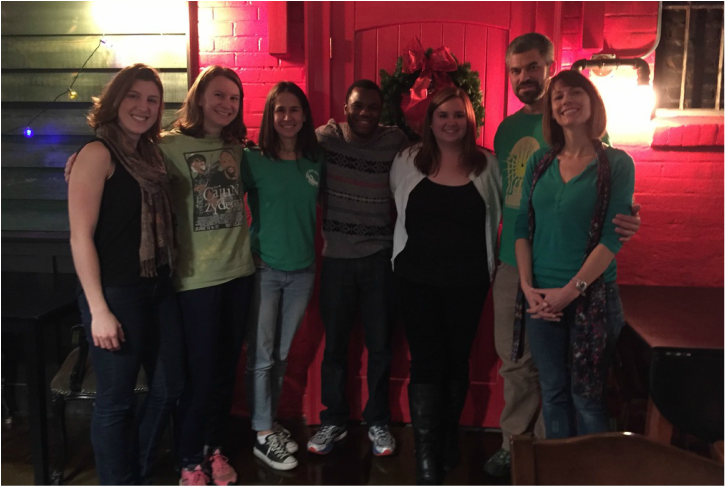 Jason Westrich, PhD, defended his dissertation and earned his PhD in Ecology in December 2015. Ade Oladeinde and Keri Lydon, both advanced to candidacy this academic year. Maite Ghazaleh was selected for a highly competitive NSF Graduate Research Fellowship for her dissertation work. We had a great group of undergrads on the lab majoring in biology, ecology, and microbiology. 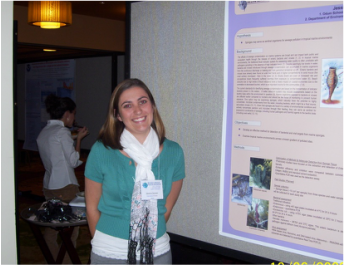 Martinique Edwards and Kylie Isaack were both awarded CURO fellowships for their research. 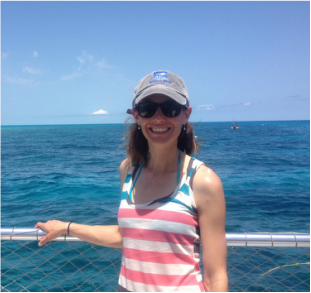 Keri Kemp was awarded an Interdisciplinary and Innovative Research Grant from the UGA Grad School and grant from the Association for Caribbean Marine Labs for her work on coral microbial ecology. 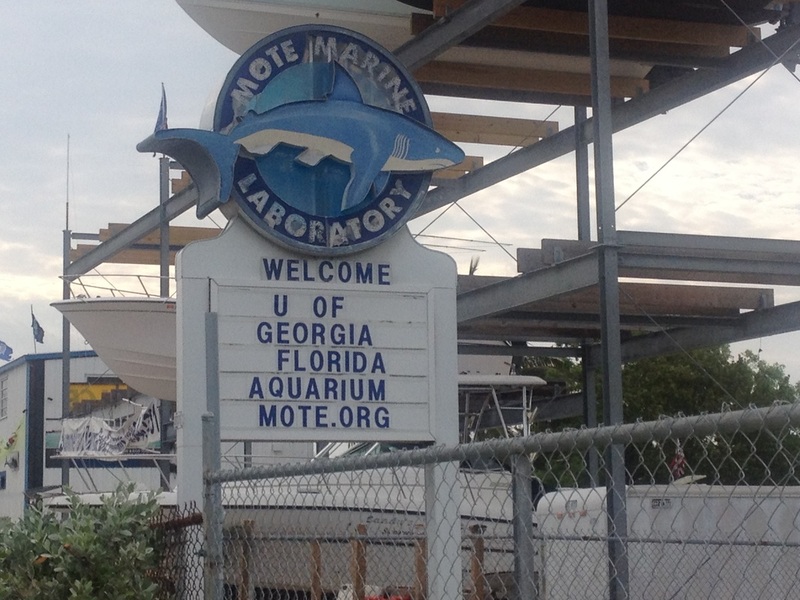 Keri Lydon was awarded an assistantship from the UGA Public Service Office to work witH UGA Marine Extension and GA Sea Grant for 2015/2016. 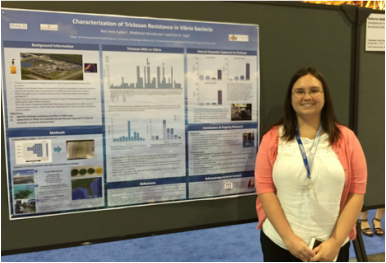 Keri's poster on the impacts of triclosan on marine microbial communities for ASM 2015 General Meeting was one of only 40 (out of thousands) selected as an Outstanding Student Poster. 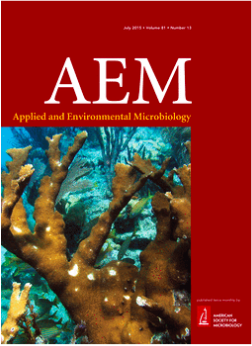 Dr. Jessica Joyner's paper on long term analysis and diagnostics of white pox disease in elk horn coral was published in AEM along with the issue's cover in June. In the field. 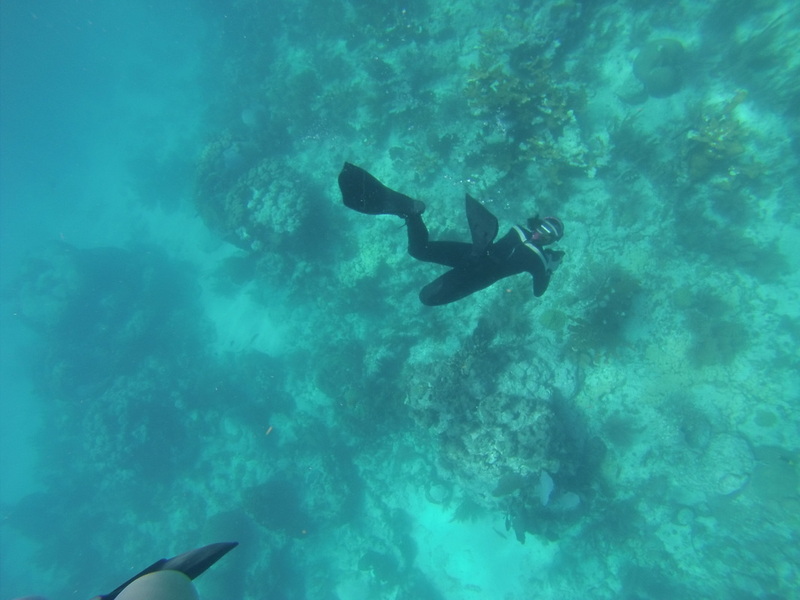 We spent lots of time in the field this summer following Saharan Dust into the tropical Atlantic and coral disease in the Florida Keys.